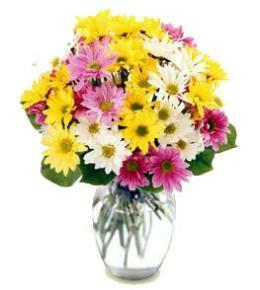 Using the season's best flowers, this bouquet will arrive beautifully arranged in a glass vase and reflect the amount you have spent. 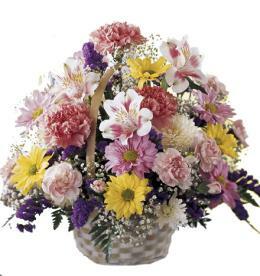 Blushing with an array of pink hues and sweetly set to celebrate, this bouquet will make an excellent gift for any of life's special moments. 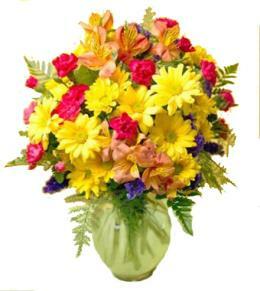 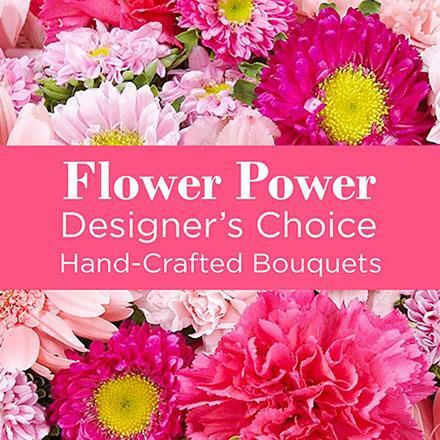 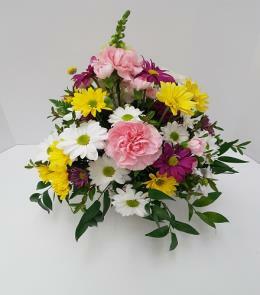 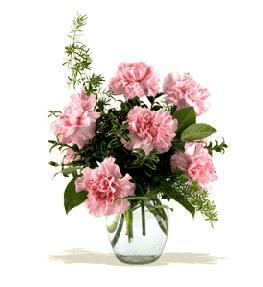 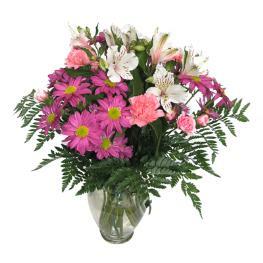 Value priced flower arrangement below $60.00 - Mixed Pink Florist Designed Vase Bouquet.